Are you ready to feast your way through the Red Stick? There&apos;s absolutely no better way than to take part in Baton Rouge&apos;s Restaurant Week! This reoccurring favorite of both locals and visitors alike will take place July 20-25. We urge you to come enjoy irresistible Louisiana cuisine at some of the best restaurants the Capital City has to offer! Whether you&apos;re looking for a delicious meal on a budget or planning to splurge at a local favorite, Restaurant Week has you covered! Price points range from only $15 - $35 per person for unique three course menus, with dishes sure to tempt your taste buds. This event generates over $5000 for the Greater Baton Rouge Foodbank, whose mission is to feed to hungry in Baton Rouge by providing food and educational outreach. By donating volunteer time, funds or food, diners are able to help too! For more information, visit the Greater Baton Rouge Foodbank. Do you love free meals? Do you love Brew Ha Ha cake balls? Well, we have the giveaway for you! For more information and to enter, visit here! The contest ends July 20th, so make sure to check it out! What better way to enjoy the Red Stick with the ones you love than an enjoyable meal? Photos courtesy of DIG BR. So get moving and shaking and make your reservations today! Many restaurants tend to fill up quickly, and this is definitely a treat you don&apos;t want to miss out on. For more information, check out Dig BR. Erinn is the Communications Intern for Visit Baton Rouge. As a Baton Rouge native, she is eager to promote all of the extensive experiences the Capital City has to offer! 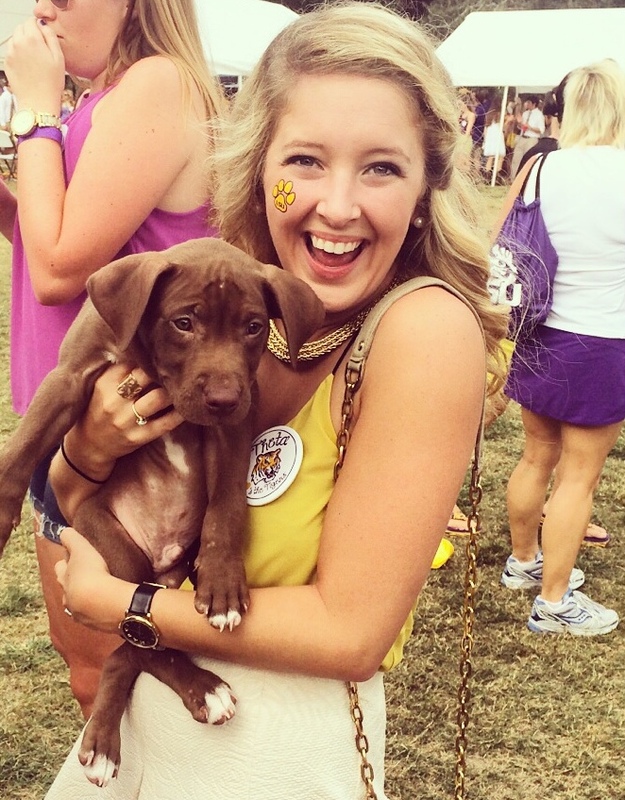 She enjoys Louisiana Saturday nights in Tiger Stadium and long runs around the University Lakes. Erinn is a Show Me Your Mumu enthusiast and an avid Olivia Pope fan. Geaux Tigers & #GoBR! Follow Erinn on Twitter or via Instagram.